8 pm Winner + Free $50 Amazon Cards! Welcome to our Huge February Giveaway Event! 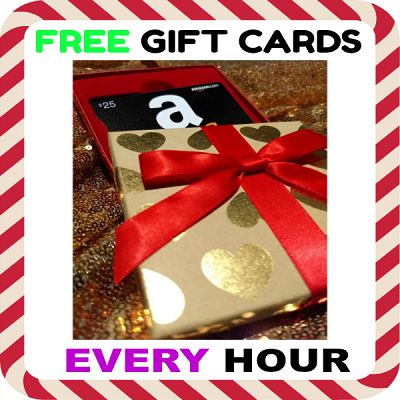 Be sure to check out the Free $50 Amazon Gift Cards – CLICK HERE and $10 Free at Grubhub – Click Here and 1st 1500 – Free Amazon Gift Cards – CLICK HERE. We’re posting lots of great online deals – (Click Here) for you, plus we’re giving away Amazon Gift Cards every hour until midnight Eastern Time Sat. Feb. 9! To enter the Coupons and Freebies Mom weekend giveaways, simply join Coupons and Freebies Mom Daily Emails – Click here! If you already receive our emails, you are automatically entered. Winners are randomly selected throughout the day. Each winner will have TWO hours to email [email protected] to claim his / her prize if selected, so be sure to check CouponsandFreebiesMom.com often throughout the day! 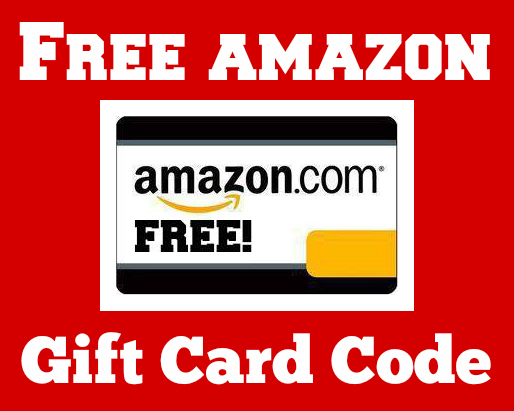 ***And now, our 8 pm winner for the February 9 Amazon Gift Card Giveaway is [email protected]___.net – you have TWO hours, until 10 pm Eastern time 2/9/19, to email [email protected] to claim your Free Amazon Gift Card! Title the email “8 pm Winner Feb. 9”. Everyone else, be sure to check out the Free Ring Security Doorbell ($100 Value) – CLICK HERE and Free $125 Amazon Card – CLICK HERE.